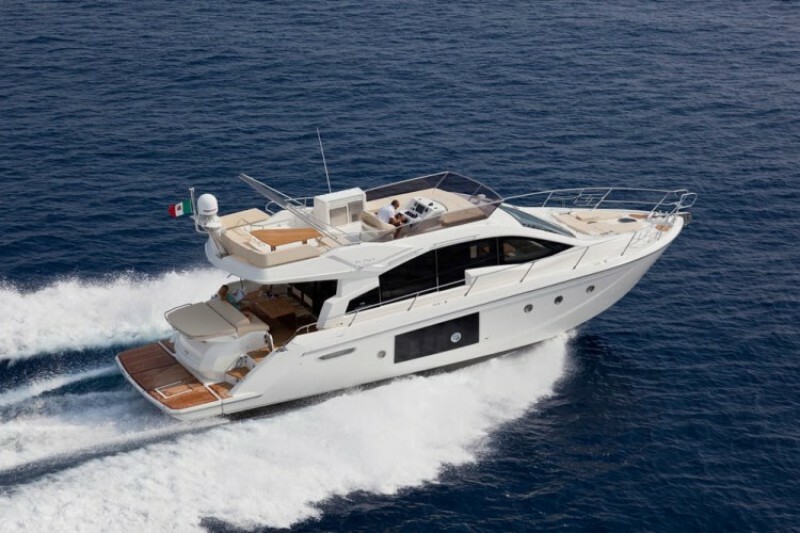 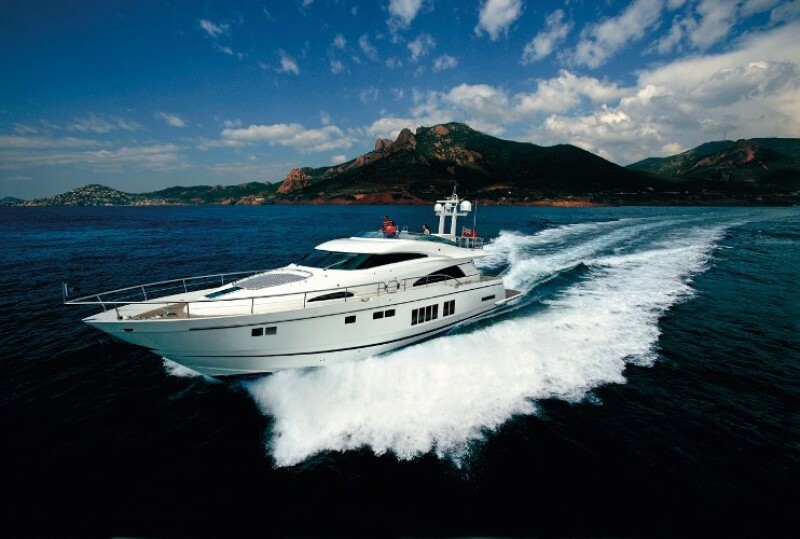 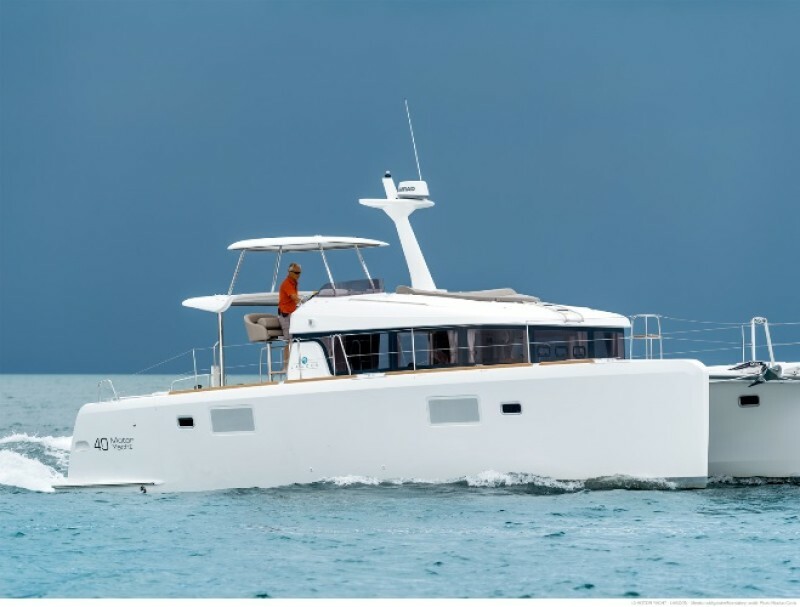 YachtHoliday offers boat rental of luxury boats and mega yachts. 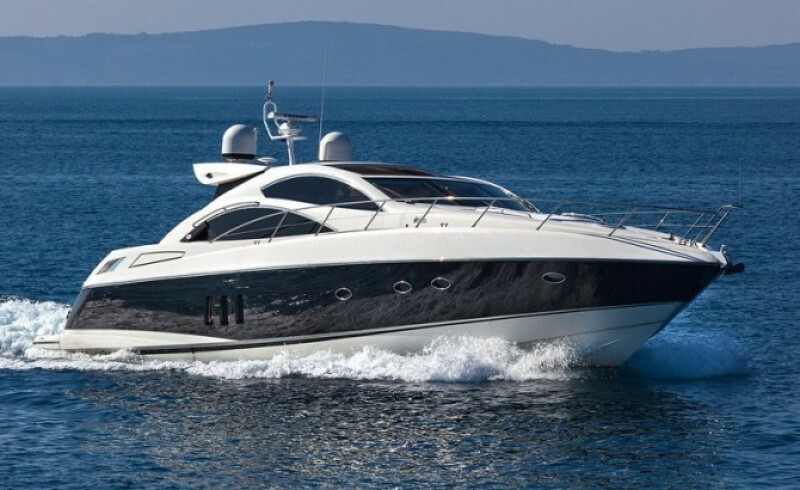 We provide first-class service from the moment you call us about a trip up until the final docking and exit from the boat. 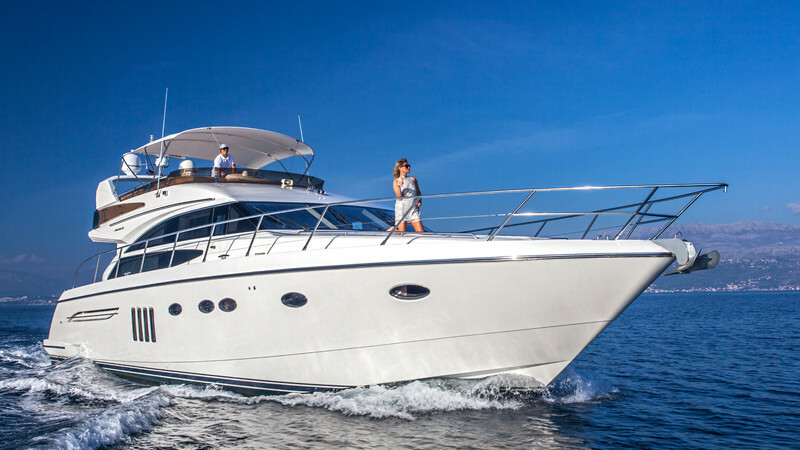 We are proud to offer you the chance to have an unforgettable holiday with us. 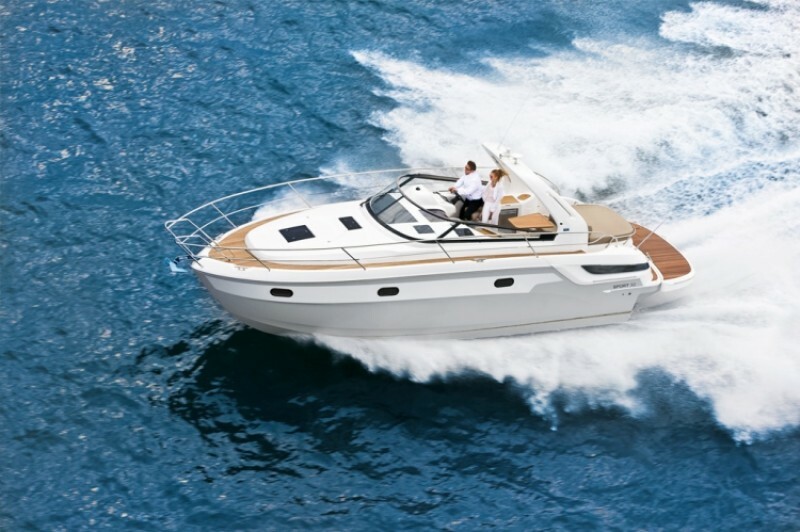 Our yachts travel throughout the Adriatic Sea and all over the Mediterranean as well. 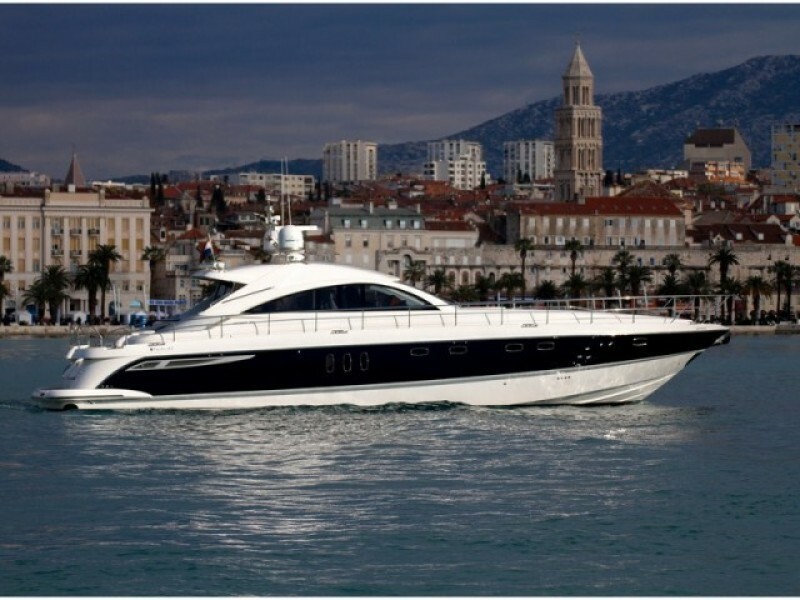 As one of the most naturally endowed countries along the Adriatic coast, Croatia offers hundreds of spots teeming with splendor and beauty. 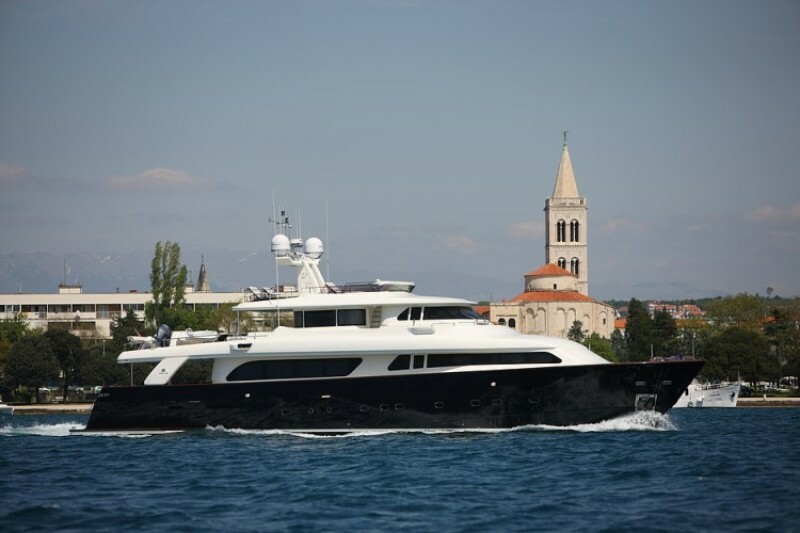 Exploring the Croatian archipelagos by motor yacht is said to be one of the best ways to experience the country. 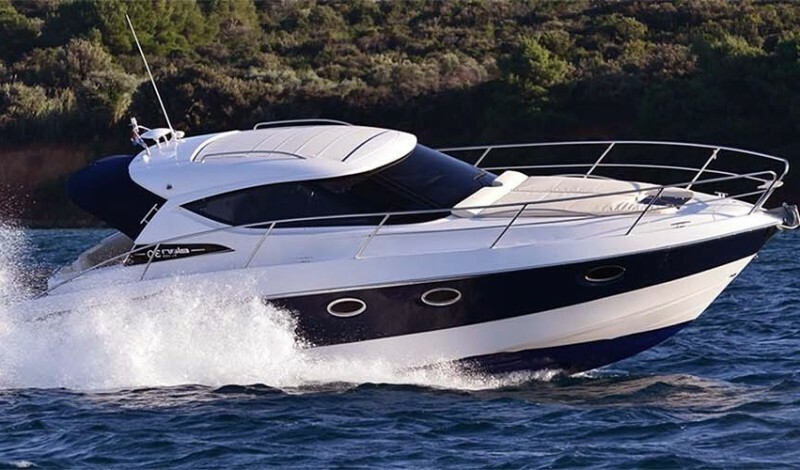 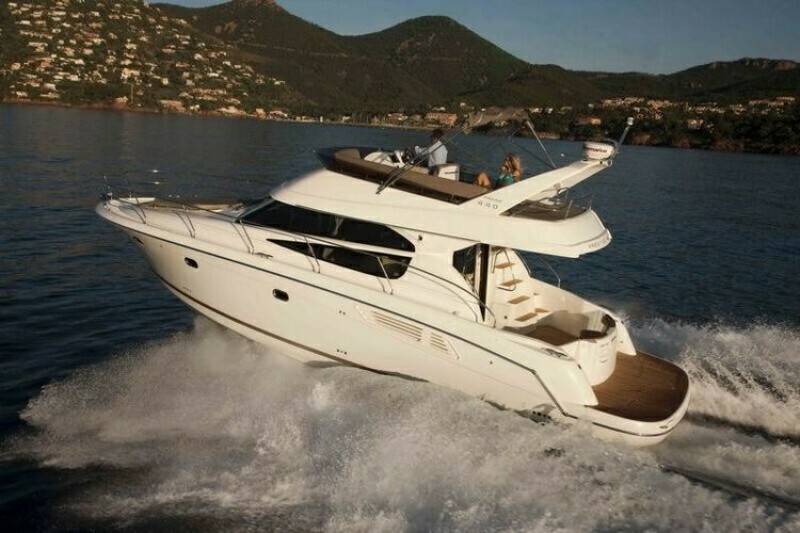 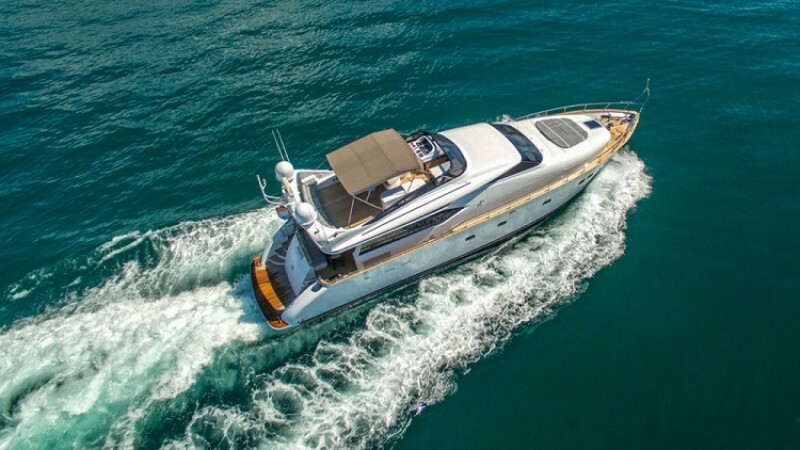 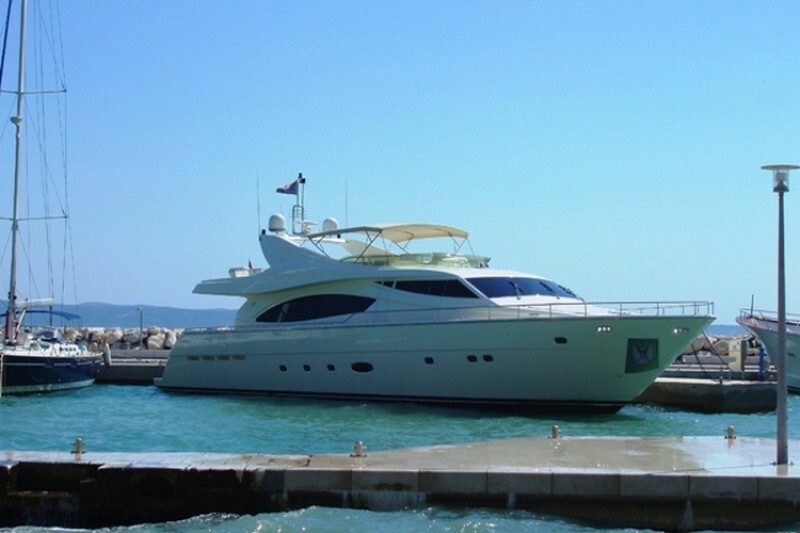 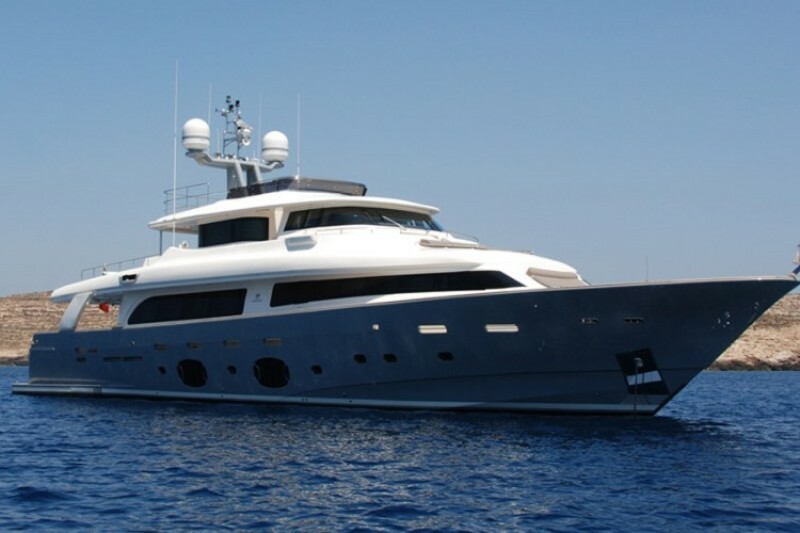 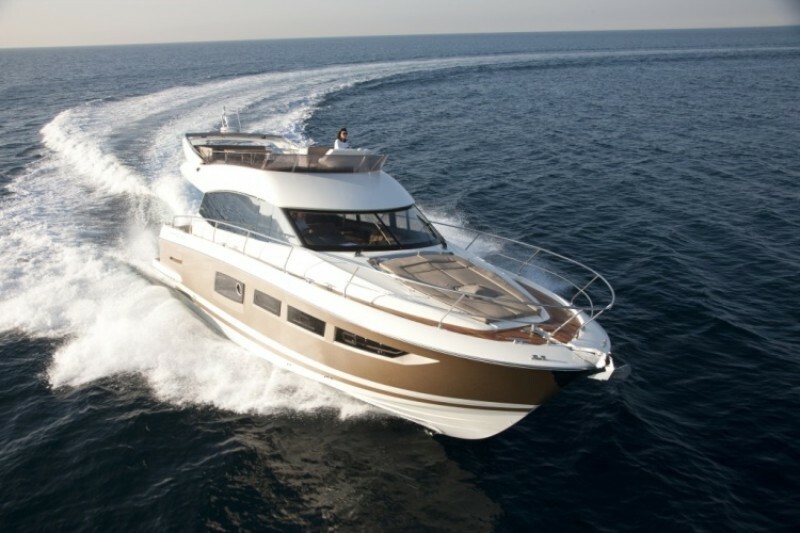 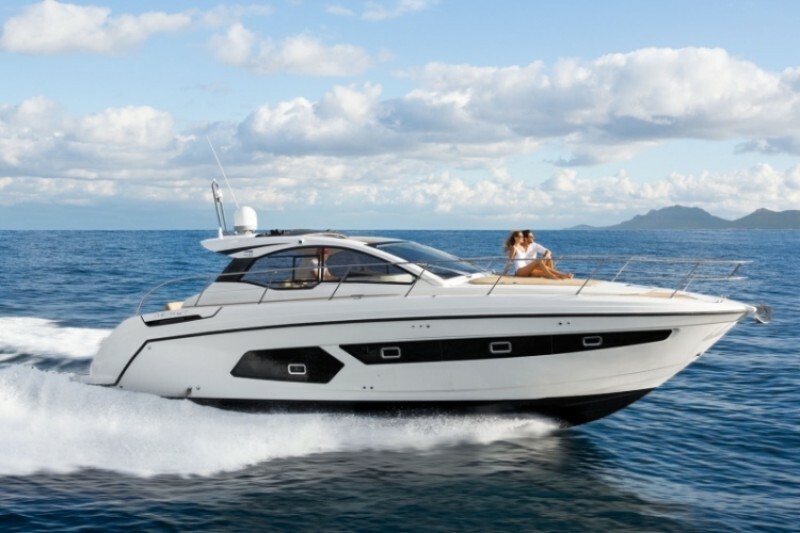 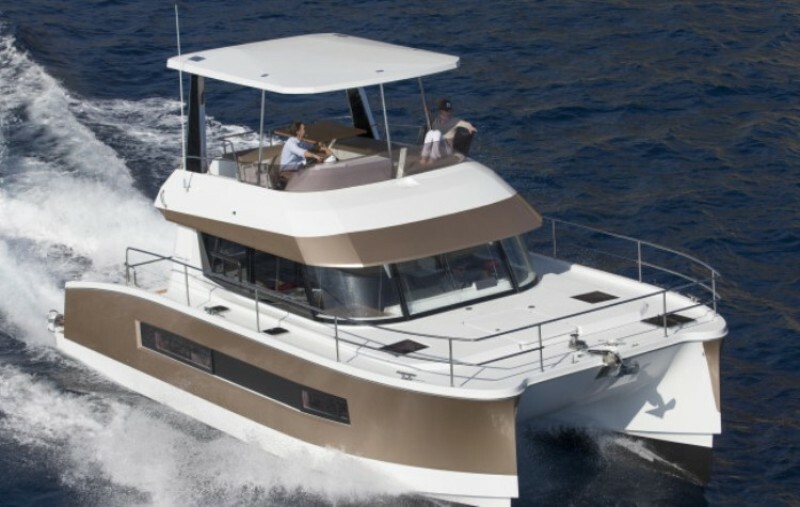 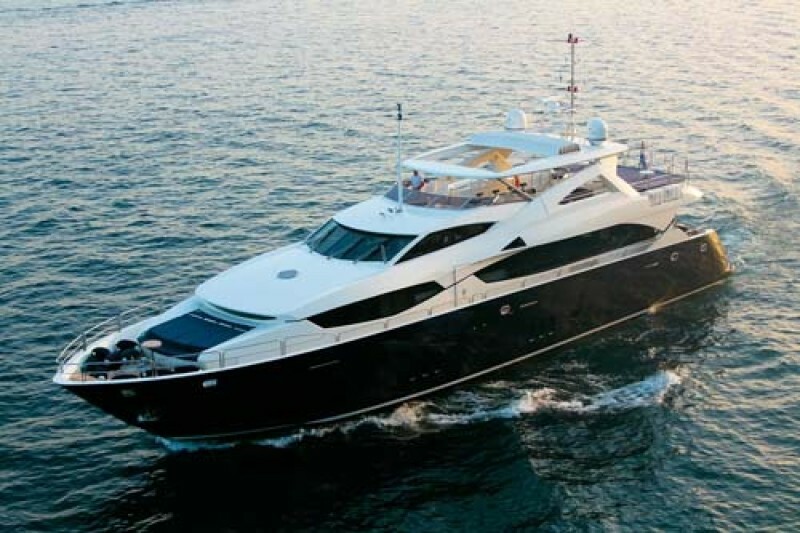 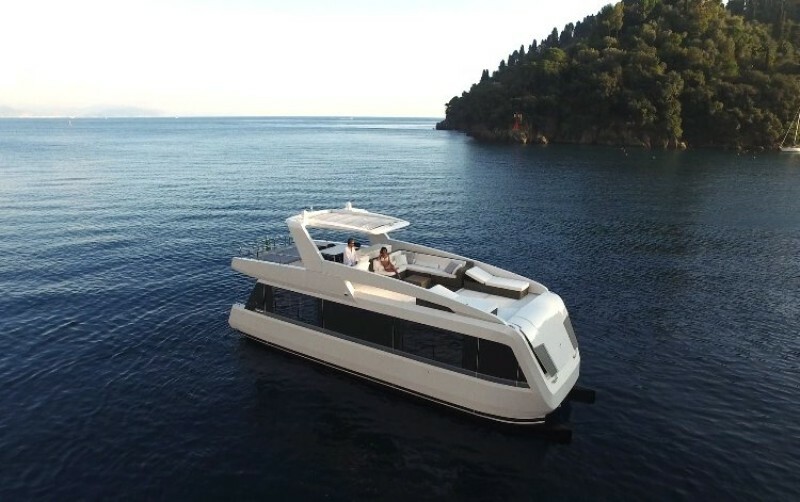 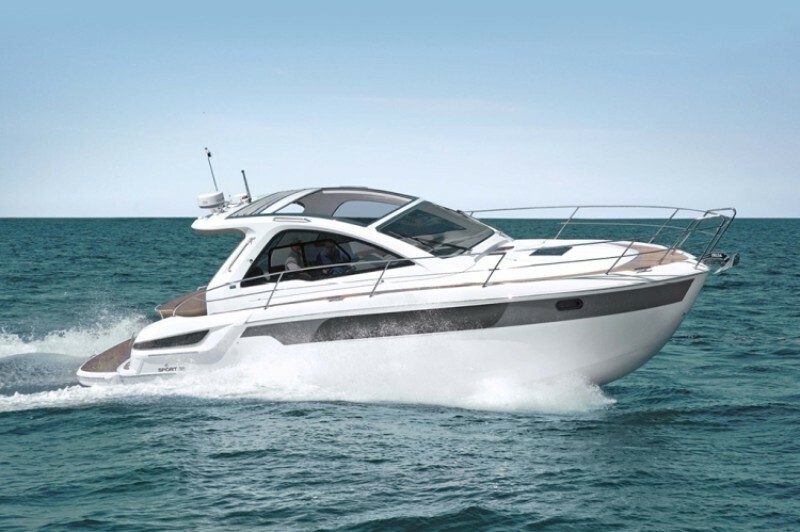 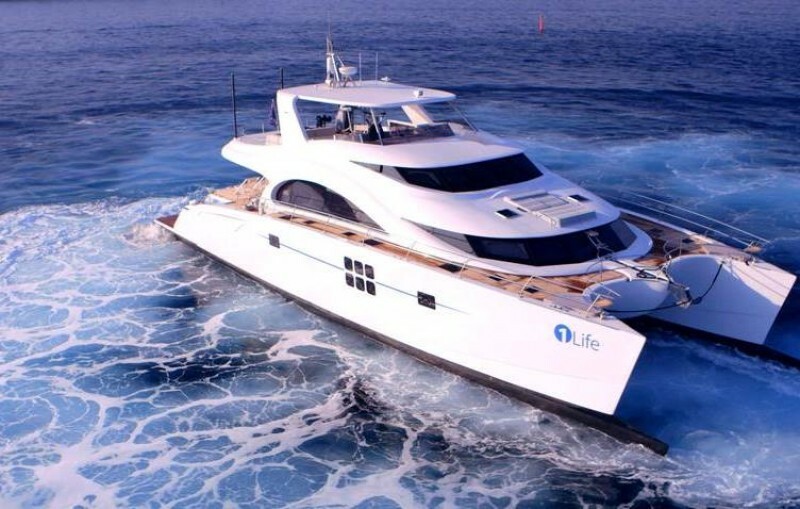 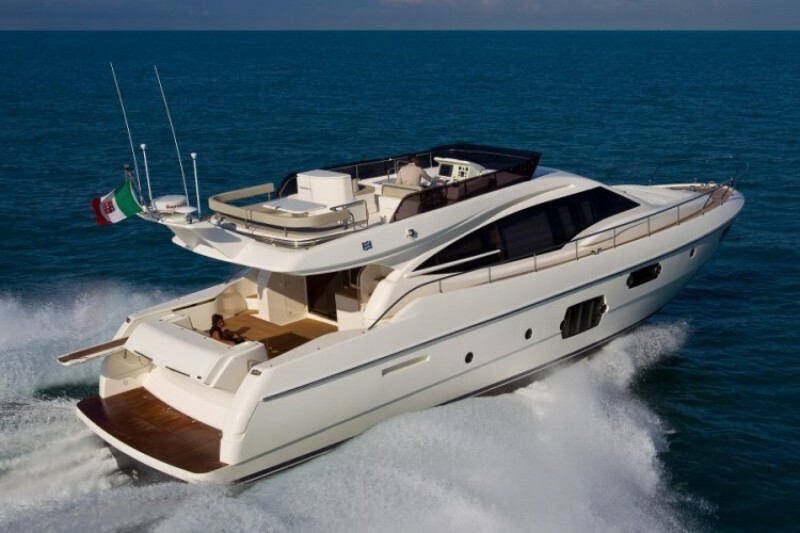 You can choose from one of several different sizes of motor yachts in Croatia. 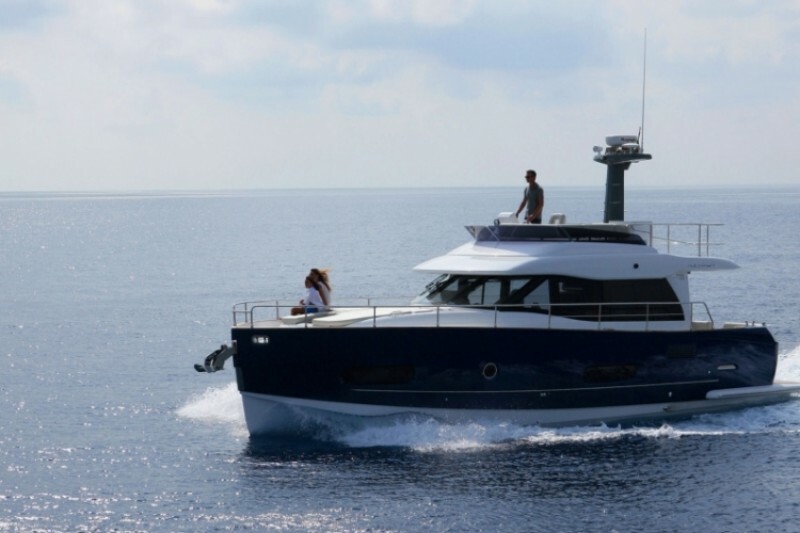 Different yacht charter plans are available as well, depending on your interests and budget. 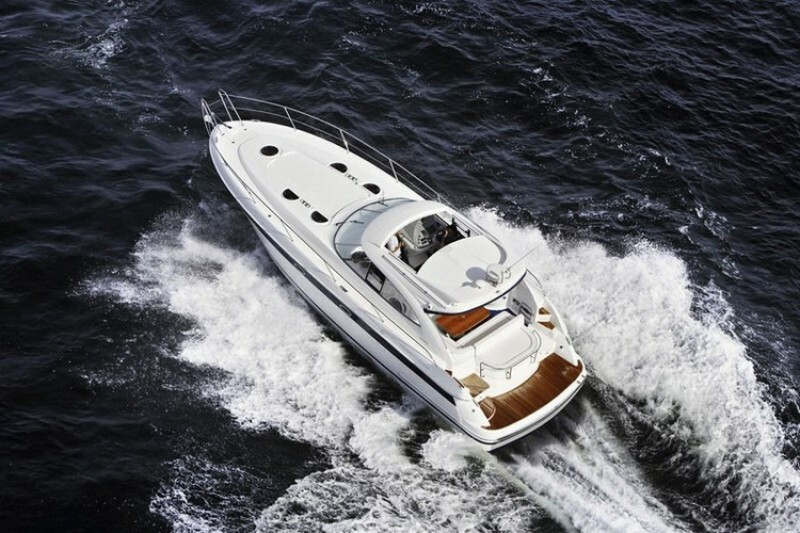 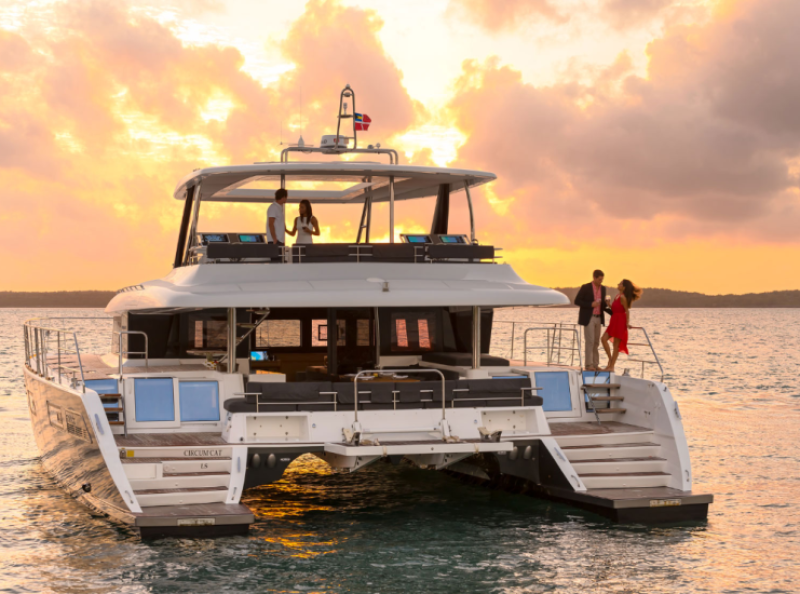 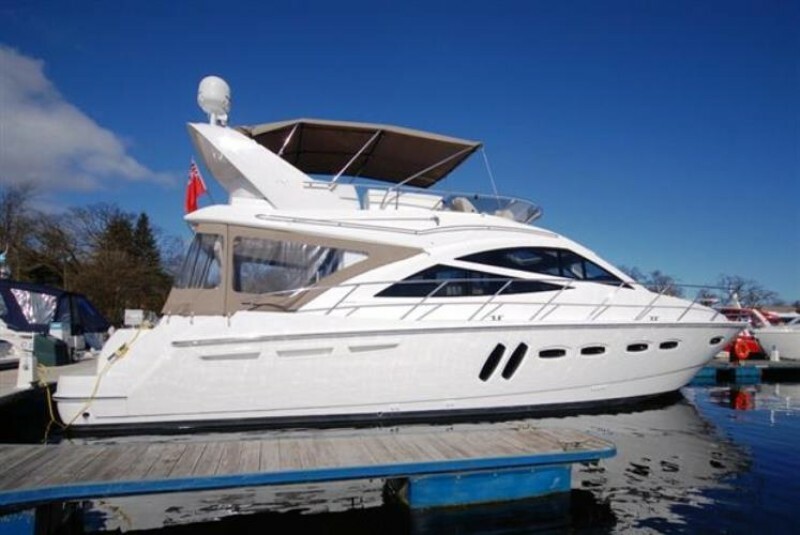 You can rent a yacht for a weekend or even for a day, or you can choose to have up to several weeks of fun on the sea. 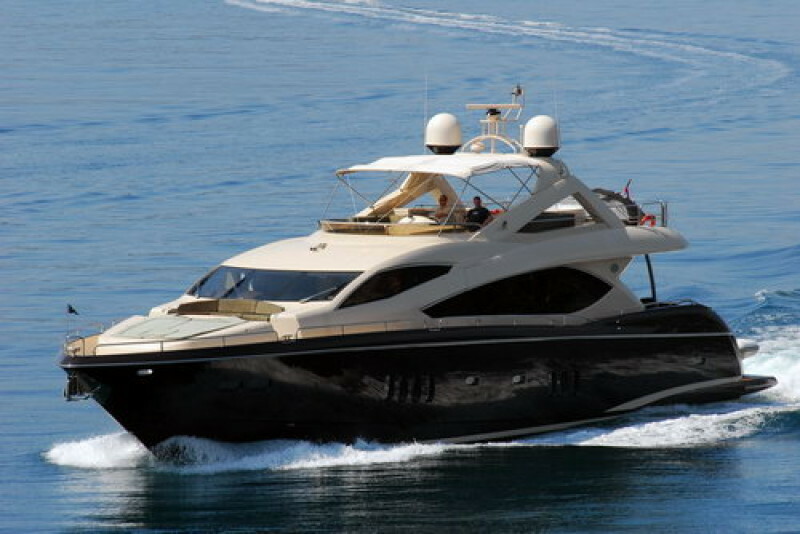 We are your specialists for luxury yachts in Croatia. 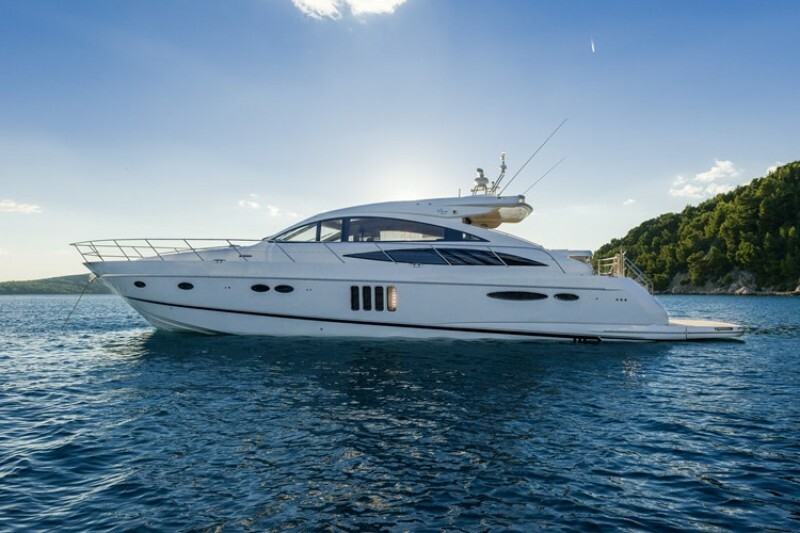 Contact us and plan your Croatia yacht holiday today!